Like many companies founded by smart people with good ideas, eventually success follows. That’s precisely the story behind Alberta-based Municipal Solutions. 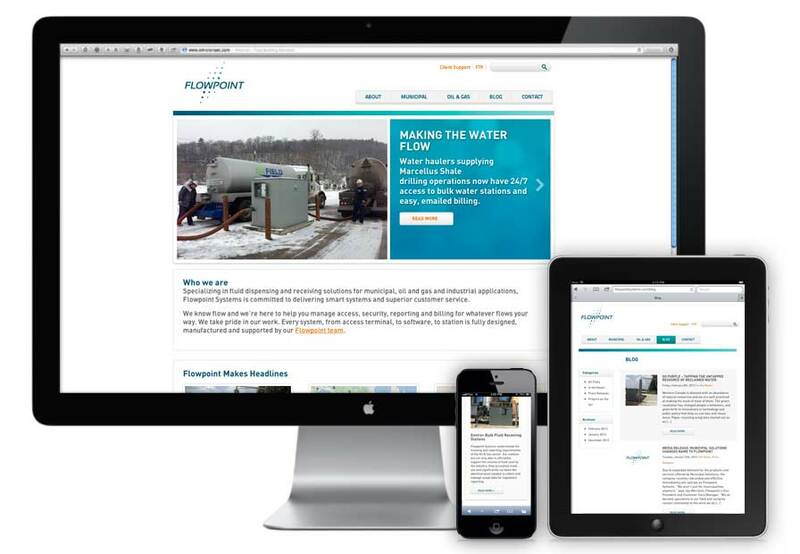 We helped the company transition from those early beginnings into a new identity better suited to their future as an industry leader in the bulk water and fluid distribution, and fluid receiving, stations. 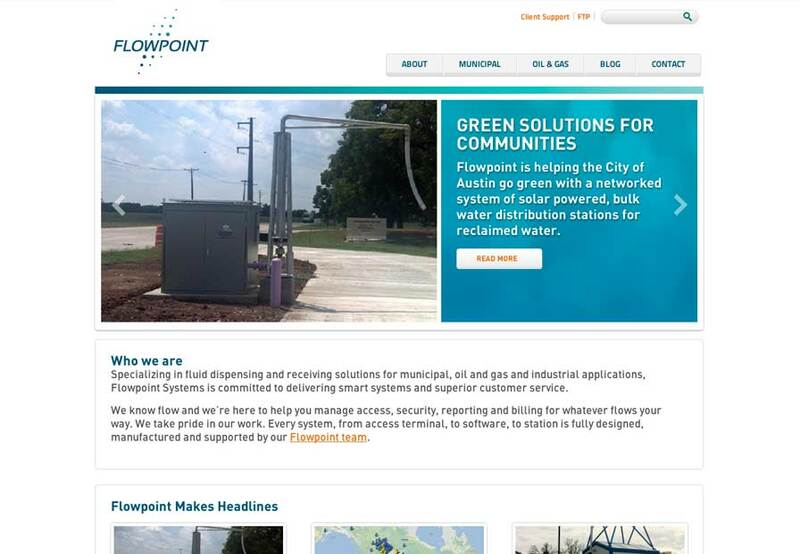 It did not require an extensive process to reveal that the name Municipal Solutions did little to identify the unique nature of what the company actually makes, does and installs for its clients. Nor did it distinguish them from their competition. However, through the process of research and discovery, we were able to uncover insights into the people, processes, technologies and internal and external perceptions that led us all to a much better understanding of what was required. It also unified management and staff around common goals and messages. 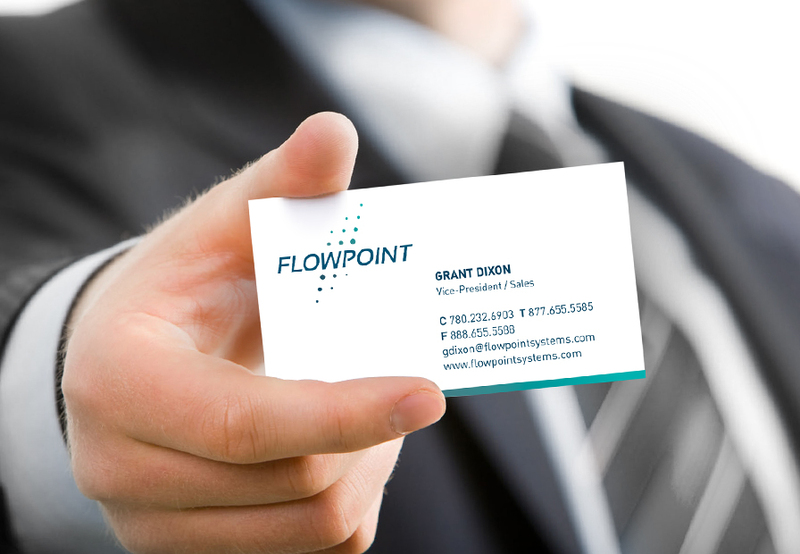 The first piece of the identity was a new name: Flowpoint Systems. It speaks to the advanced hardware and technologies around flow measurement and accountability in the variety of industries they serve, and gives them enough flexibility to expand their products in function and to different sectors. The name only tells a part of the story: we needed to reveal the high value placed on the attention to detail and the genuine care of the people in the company to each other and those they serve. 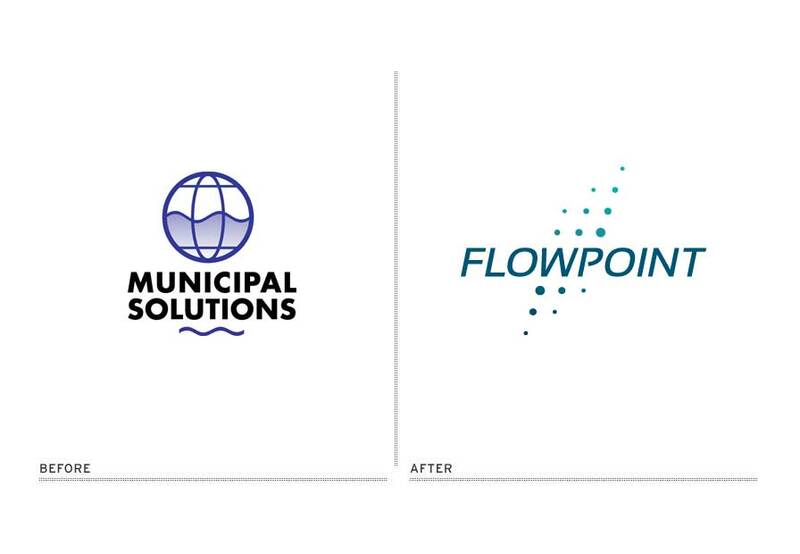 This was not going to happen using ubiquitous waterdrops, blue waves and related visual language being served up by companies with the word “flow” in common. Rather, we felt it important to we represent the idea of flow as a concept, a system and a technology, rather than a specific physical product. 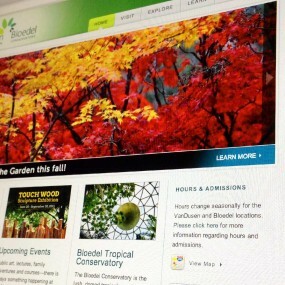 The result is a consistent, more science and technology-forward identity that culminates in the new website, a clean, clear and focused expression of their work and results. 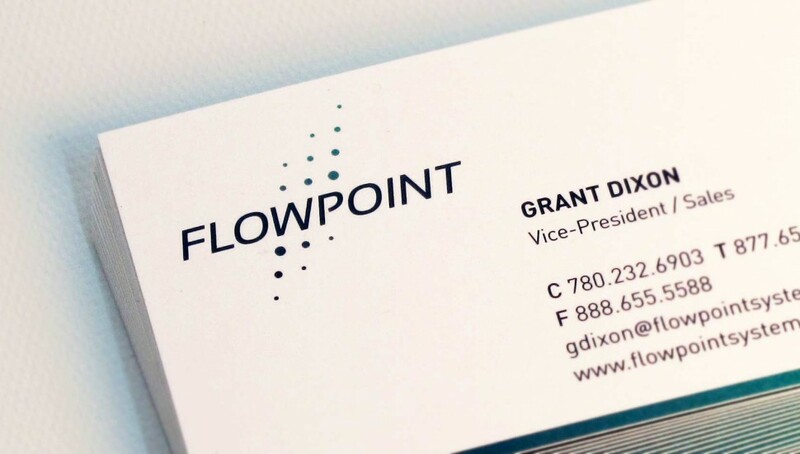 We like to think that the result is a brand that really ‘flows’ for this burgeoning company.